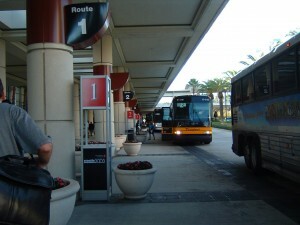 Running vehicles between convention centers and hotels is our bread and butter. We handle 40+ convention shuttles each year throughout the US and select Canadian cities. Shuttle systems are custom-designed based on the unique needs of each organization. We analyze the housing package, event/meeting schedule, desired frequency of service, distance from event site(s), travel times and daily traffic patterns to design a shuttle to meet each organization’s specific preferences and budget. • Advance logistical planning including traffic plans, budgets, maps, etc. • Advance coordination with the convention center, city, CVB, venues, etc.